This is a singer from our retro collection. 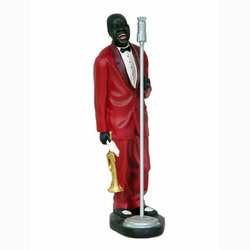 Jazz up any space with this statue; place it inside your café, nightclub, or in your home. This statue is ready to bring all kinds of blues to any location. 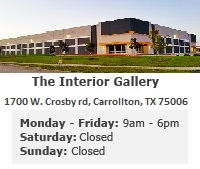 It is constructed from a resin mold mixed with fiberglass.